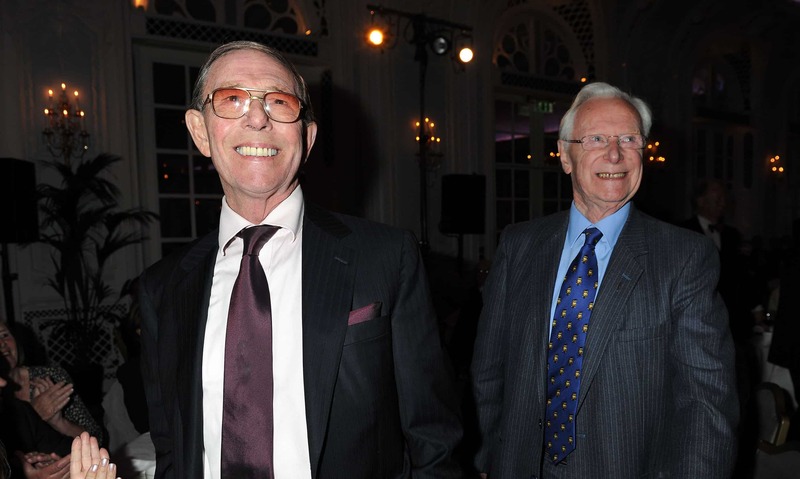 The Ivors celebrate, honour and reward excellence in UK and Irish songwriting and composing. 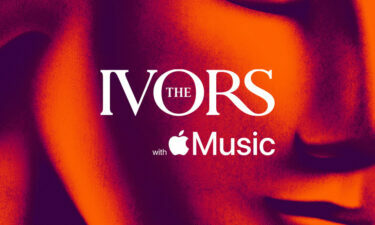 The Ivors will be presented on Thursday 23rd May at JW Marriott Grosvenor House London. The Ivors celebrate excellence in songwriting and screen composition, across works released in the UK during 2018. The Awards also honour songwriters and composers with categories recognising their contribution to UK music. The Ivors are sponsored by PRS for Music. An Ivor Novello Award represents peer recognition and all award categories are exclusively judged by music creators. The Academy holds a public call for entries and all eligible submissions are reviewed by juries specifically appointed by the Academy. 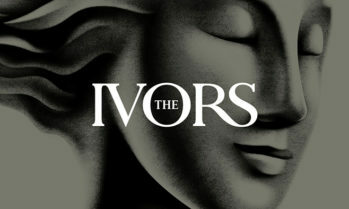 Nominations for The Ivors 2019 will be announced on Wednesday 24th April at a press breakfast at The Club at The Ivy in London. The winners will be announced at The Ivors on 23rd May. The award ceremony will take place at JW Marriott Grosvenor House, Park Lane, London on Thursday 23rd May 2019. The day includes a three course lunch in Grosvenor House's Great Room, followed by the presentation of fourteen Ivor Novello Awards. Academy members and individuals working in, or organisations forming part of, the music industry can apply to purchase tickets. If you are an Academy Member of The Ivors Academy, you can purchase tickets at a specially discounted rate.